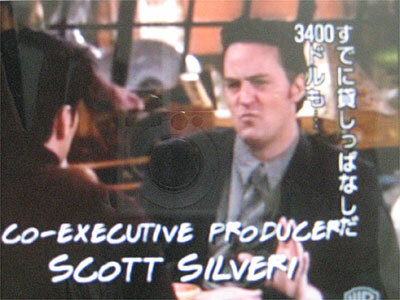 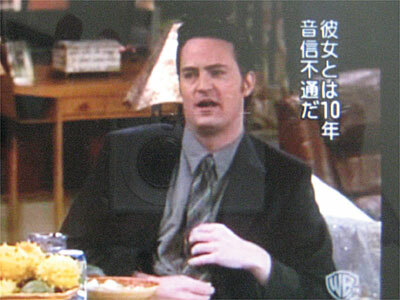 1.Chandler: I haven’t talked to her in like ten years. 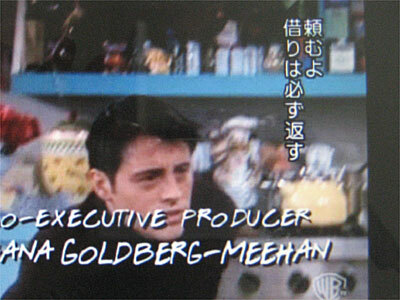 2.Joey: No-no-no, please-please Chandler I-I-I would owe you so much! 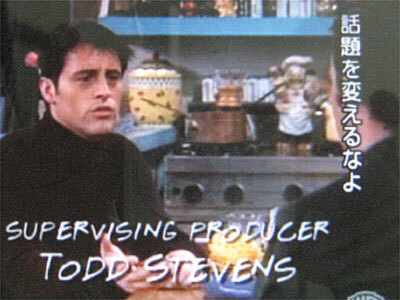 4.Joey: Why are you changing the subject?